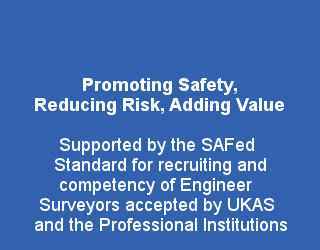 SAFed’s main aim is to be a catalyst for improving safety in the workplace across all industry sectors by establishing and maintaining high practicable, operational and performance standards of equipment inspection and advice. To promote high standards of inspection to reduce risk and ensure safe plant, machinery and equipment in the workplace and public access areas. 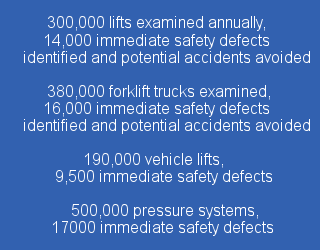 To share specialist knowledge to increase the benefits provided by inspection services. 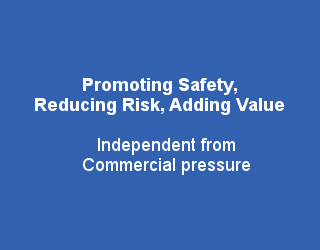 To promote the value of inspection in the development of practical and pertinent safety policies within industry and ensure regulatory compliance. 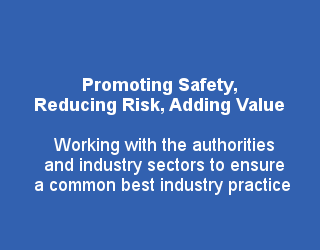 To work effectively with the major influences in safety in the workplace, notably the Health and Safety Authority (HSA), local authorities, the Department of Jobs, Enterprise and Innovation (DJEI) and other industry representative trade associations to provide a supporting service and best practice advice and guidance to the industry. 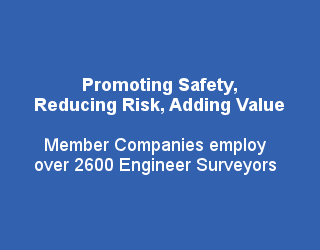 To develop an effective strategy with Member Companies to ensure the highest standards of inspection services, independent of other commercial activity. To promote an influential role and favourable public understanding of SAFed, its members and the represented industry through effective communication and consultation with the key governmental, non-governmental bodies and industry. 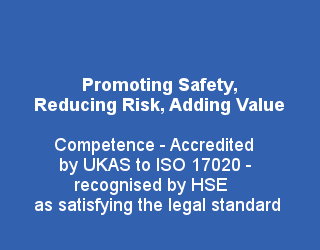 To encourage wider membership of independent inspection bodies and formal accreditation to the international standard (ISO/IEC 17020) by the Government approved accreditation body INAB (Irish National Accreditation Board). To acknowledge others in the industry and encourage a free, open and competitive market.